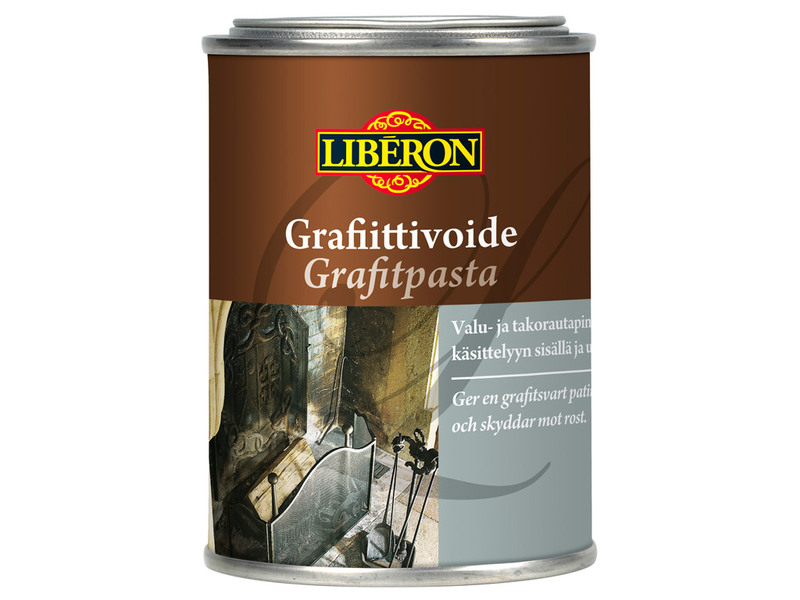 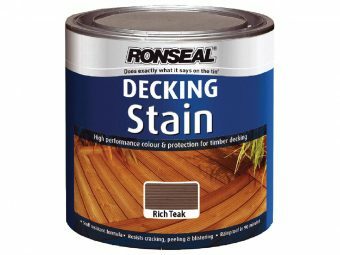 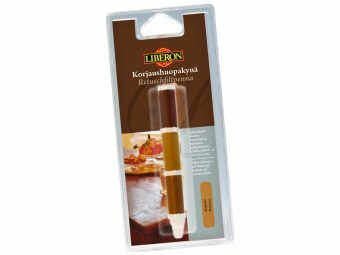 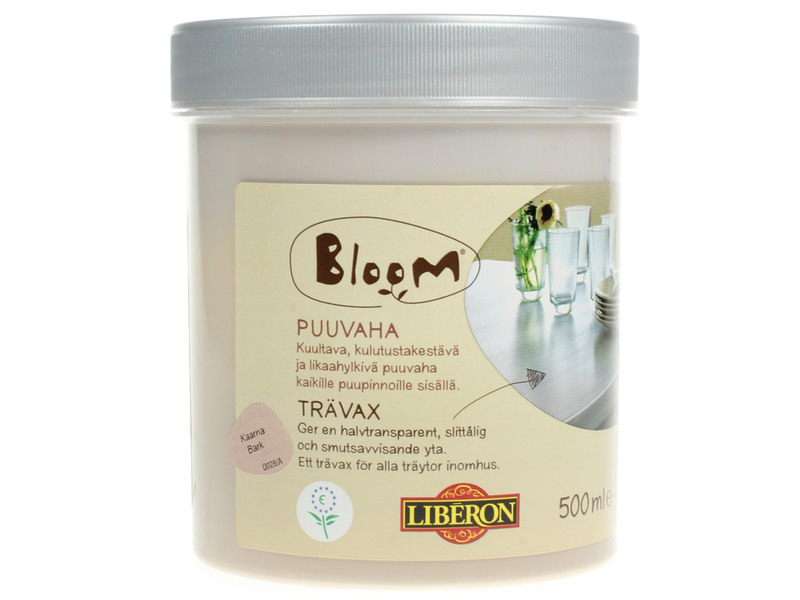 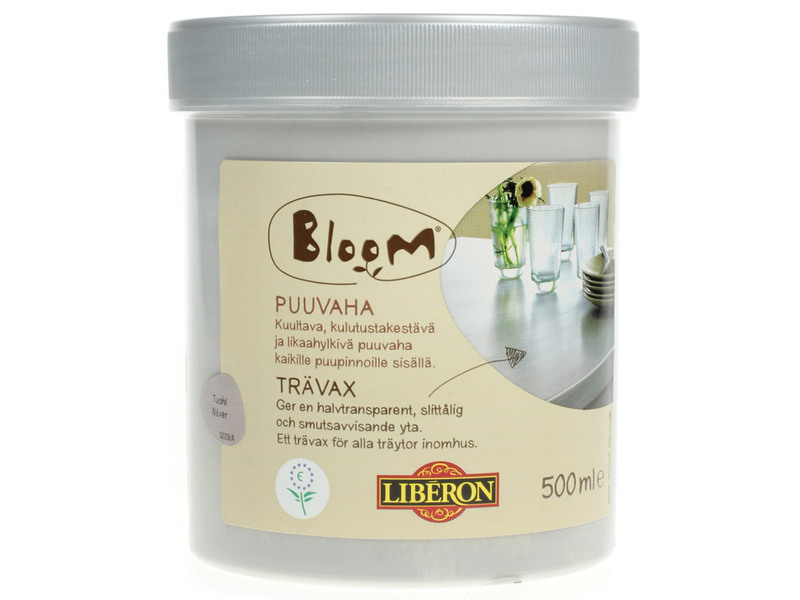 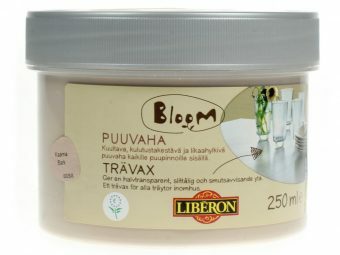 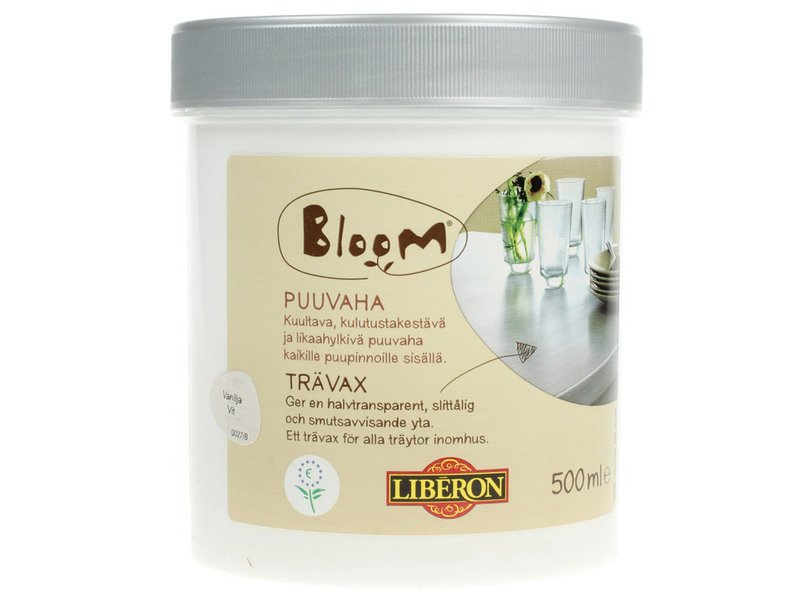 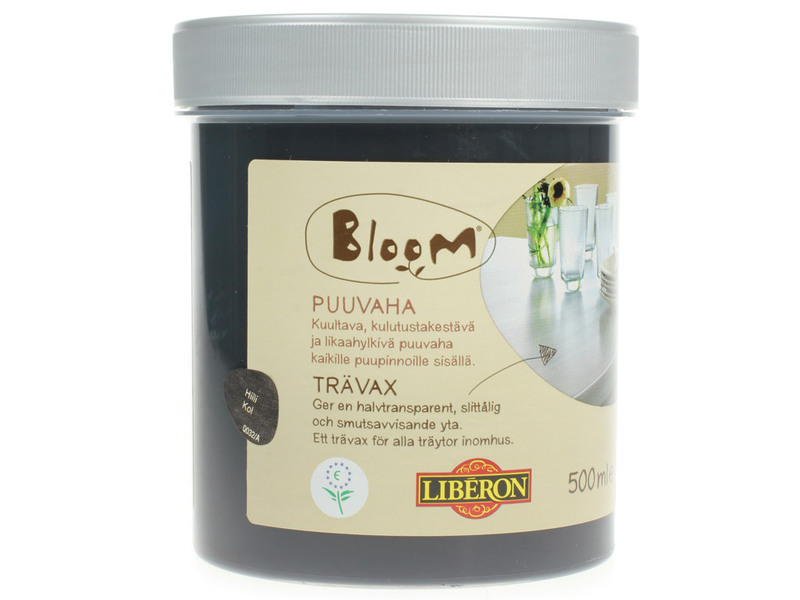 Translucent, durable and dirt-repellent wood wax for all indoor wooden surfaces. 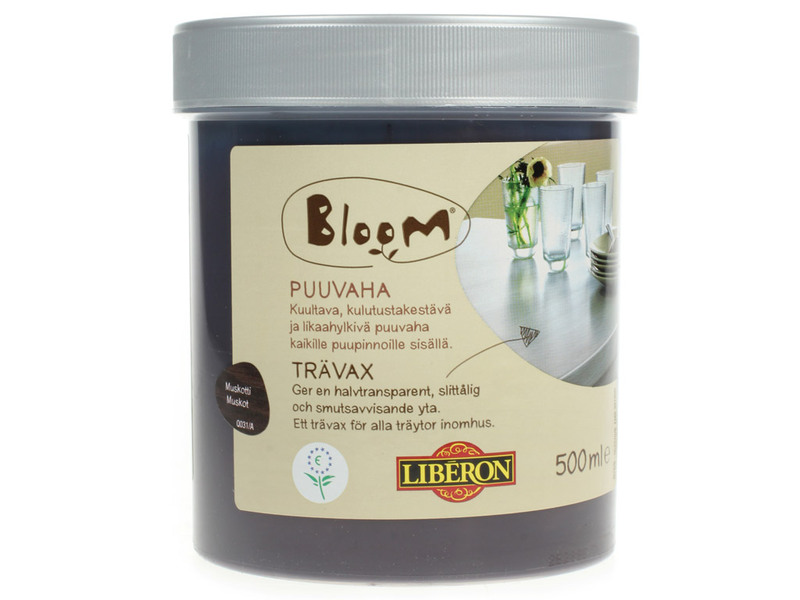 Protects the furniture against daily wear and leaves an elegant satin waxed finish. 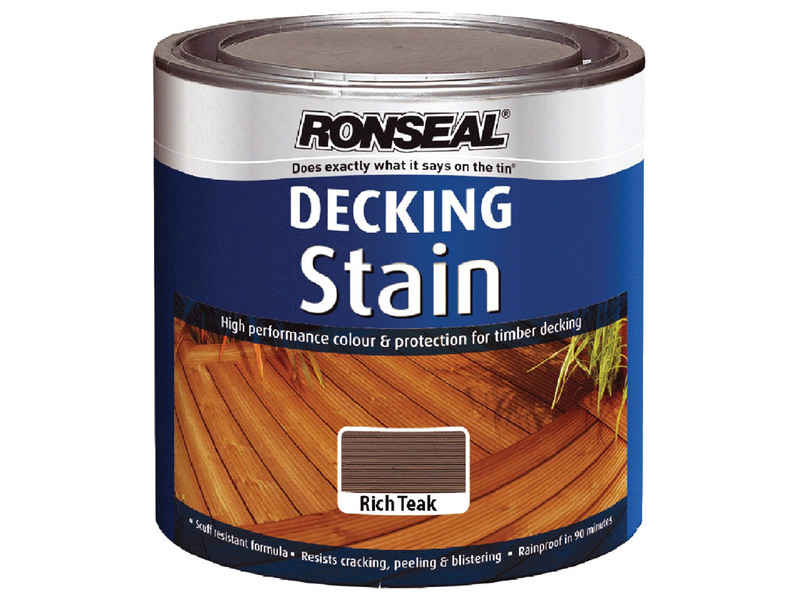 The wood texture remains visible, but protection is provided against staining and scratches. 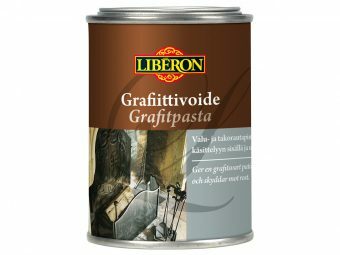 Beautiful waxed surface with minimum effort.